IT Academy Updates: Who's the best Dancer at the IT Academy? 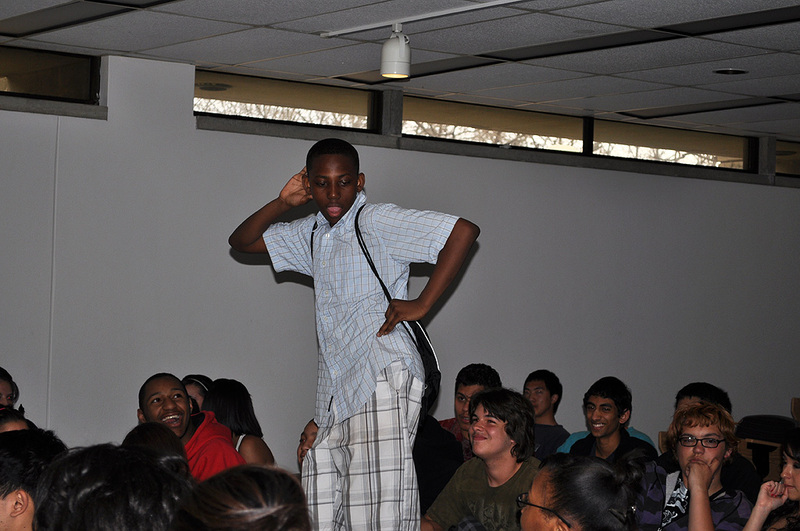 Who's the best Dancer at the IT Academy? During Community Hour on April 10th, we had us a dance competition. Ooh dang! We wanted an answer to the biggest question of this Spring: Who is the best dancer at the IT Academy!? With Pacal Bayley as the DJ, and AJ Daughtry Krill as the MC, the stage was set for some excellent dancing and fun for the last hour of our April 10th ITA session. Although the students were a bit stiff and shy at first, AJ managed to get some of the students involved, whether dancing or standing around, and participating in ways they were comfortable. Michelle McKiernan was having a blast as well as the unofficial cheerleader for dancing! This was all well and good for the warm-up, but then the real competition was announced: "I need some volunteers," was all AJ had to say before those brave souls marched forth to the front of the room, while everyone else stayed at their chairs and wiggled to the beat. 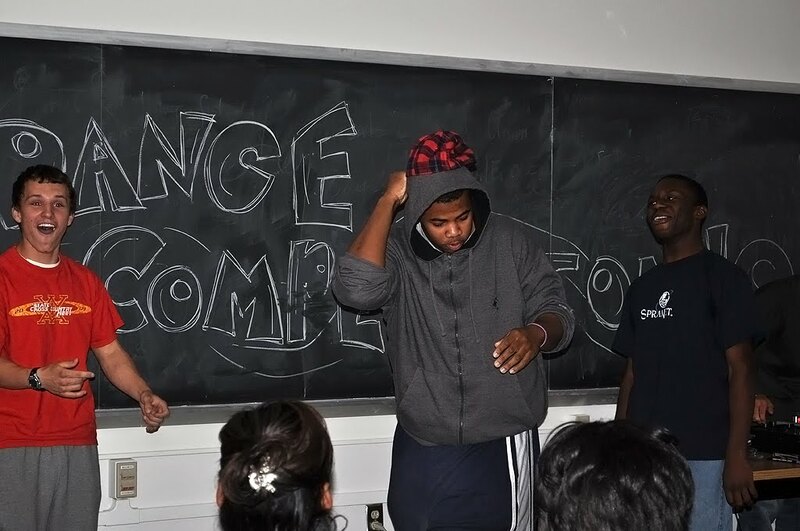 Terrence and Illa showed off with some killer moves, as part of the competition. 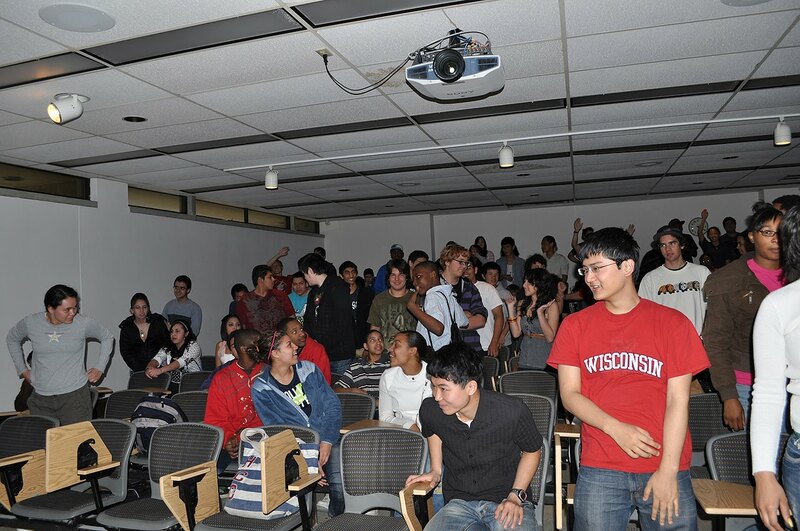 At one point, Chris, one of the lab instructors, tried to teach us how to do a little dance. We should have him do that more often :) Chris also made through the final dance-off, as one of the three finalists. Chris ended up taking third place, just barely having more applause than Terrence and Illa. Michelle probably would have placed as well, if it weren't for the fact that she was dancing up a storm over by the cool air coming in at the back of the room. In the end, we had to break a tie through a FINAL dance-off between the twins (Noah and Thor) and Eddie. Although the twins put up a good dance, they couldn’t stand up to Eddie’s poppin’ and lockin’. 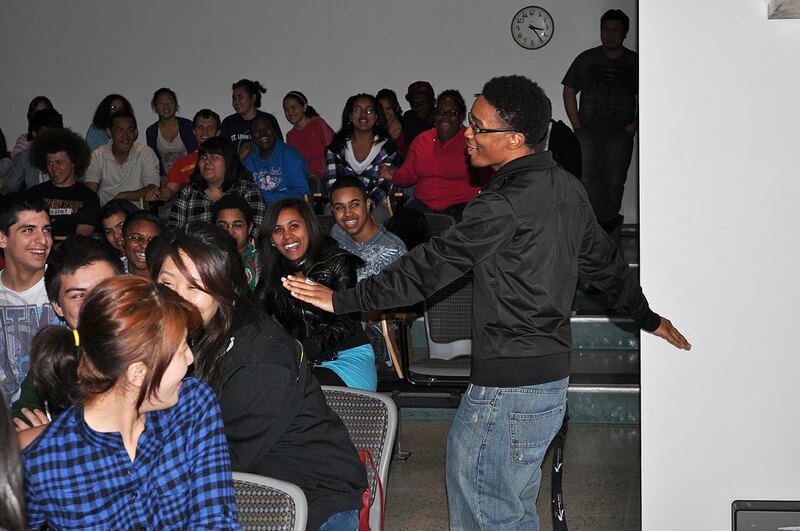 It was a fun event; the students seemed to enjoy it for the most part. 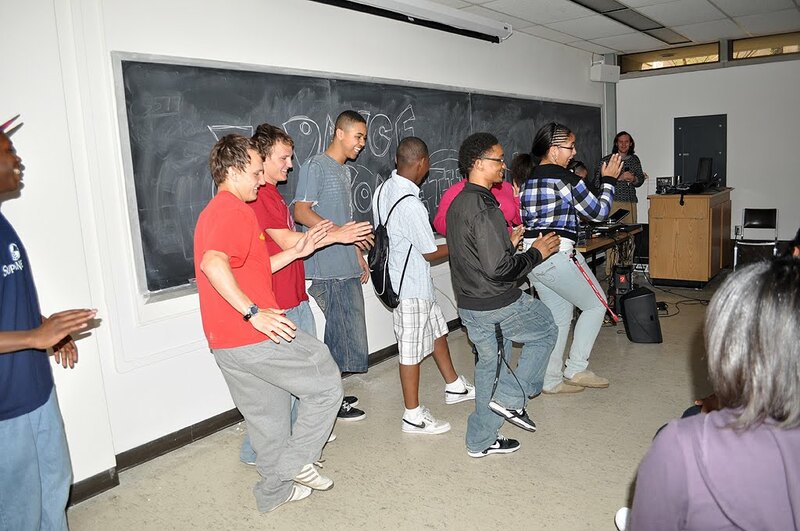 Even if they were too shy to get up and dance, they joined in by cheering and creating a positive environment. And now we have our definitive answer... Eddie (going into his Senior year of high school next Fall) is the very BEST DANCER in the IT ACADEMY!